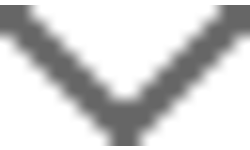 Do you have Moebius Syndrome? Do you attend college, or do you plan to attend next year? 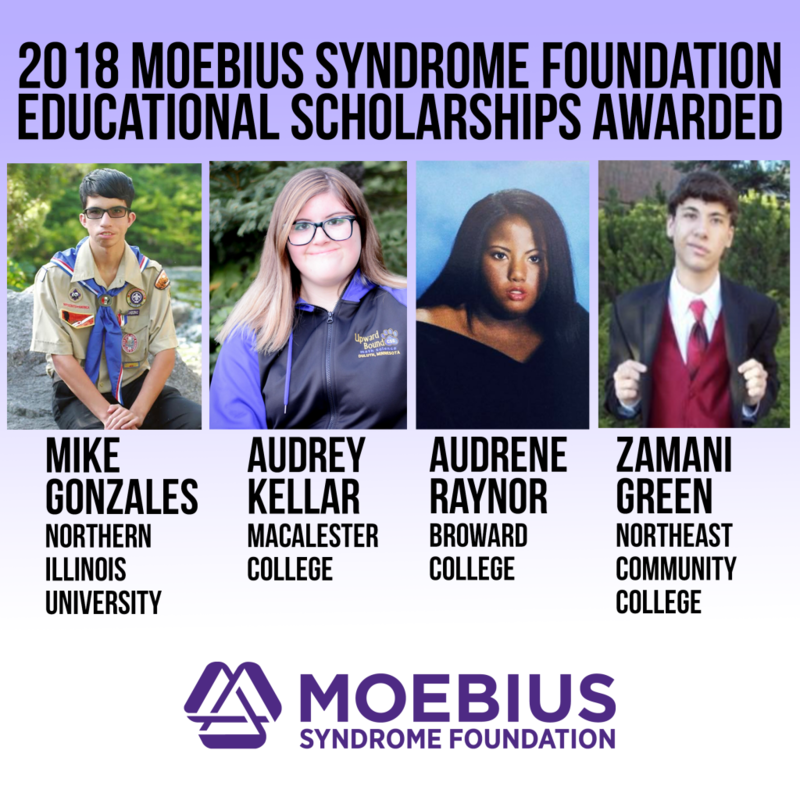 This spring the Moebius Syndrome Foundation will award four educational scholarships of $2,000 each, to individuals who have Moebius syndrome and will be attending an undergraduate college/university/ post-secondary vocational school. Three scholarships will be awarded to undergraduates and one to a graduate student! Congratulations to the Recipients of the 2018 Moebius Educational Scholarship! Congratulations to the Recipients of the 2017 Moebius Educational Scholarship!